The Conservatoire aims to train actors in the art of classical theatre by teaching them how to understand, enjoy and perform the texts of the classical repertoire. Scena Mundi are known for their excellent classical performances, their attention to original texts and the clarity of the actors’ diction and textual work. These specific skills are at the core of the training we offer. Our classes are taught by professional actors and directors and supported by academics from Cambridge University and the University of La Sorbonne, Paris. Students willing to learn about the whole creative process of theatre making may also participate in Scena Mundi’s professional productions in a non-acting capacity. They will share in company life, learn what goes on behind the scenes and play an active part in the productions. We offer short courses and intensive courses for various levels of experience. For anyone above 16 interested in finding out about classical theatre. No acting experience necessary. For trained actors willing to learn about classical theatre or to “brush up their Shakespeare”. Classes cover detailed text work and performance. Turn any classical work of fiction into a stage script. For experienced actors wishing to commit to intensive work, “Well-versed” offers four weeks of classical theatre training and four weeks of rehearsal towards a fully staged production performed in a central London location. Recruitment is by audition only. Tailor-made classes. Perfect if you are preparing an audition or need intensive coaching. 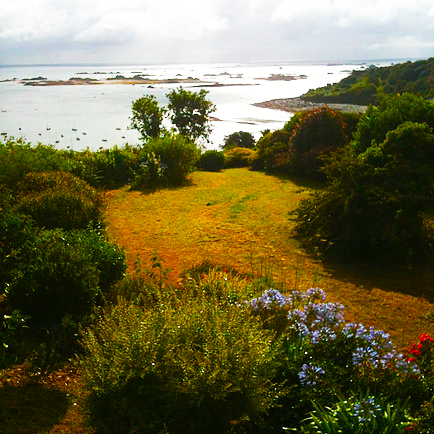 Join us in beautiful Brittany for a week of workshops and classes. Shakespeare from page to stage, An exploration of Shakespearean text for professional actors, tutors and students of Shakespeare. Our Corporate Acting Workshop is a flexible, tailor-made and fun event designed to give you an opportunity to work together to put on your very own show. We provide costumes, props, scripts and professional actors and theatre makers to guide you through the process of putting on a show. The Acting Workshop is ideal for team building, public speaking, confidence, creativity, personal development and self belief. In your teams you will have to find actors, lighting designers, costume designers and a director, all working together to produce a successful show. We end the event with an Oscar style ceremony where each team's play is performed and awards are given for Best Play and Best Actor.